I’m Stewart Bose a friendly chimney sweep living in Loughton, Essex. 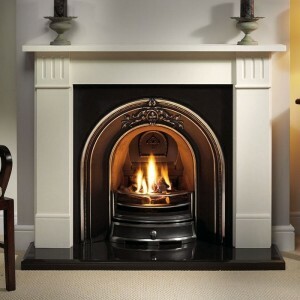 I clean all types of chimneys, wood & multi fuel burning stoves, open fires, Agas, Rayburns and Parkrays. I always provide a friendly service with a smile. Trained by & member of The Association of Professional and Independent Chimney Sweeps. I use both traditional brushes & the modern power sweeping system by Rodtech. Cowls & birdguards supplied and fitted. CCTV is used when needed to ensure there are no unseen problems. Certificate provided following every sweep for your home insurance. A super friendly service with a smile! Remember: It is important to keep your chimney clean and safe by sweeping it at least once a year, so if you need chimney sweeping services, contact us.